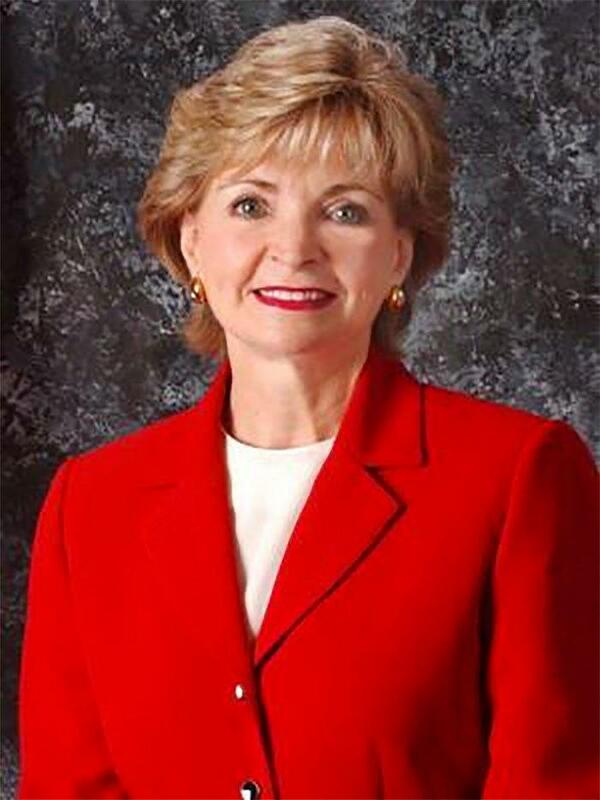 State Superintendent June Atkinson has responded to claims her department intended to back-fill budget cuts with money for a literacy program. DPI officials say a new proposed budget does not attempt to backfill positions. In September, the General Assembly demanded DPI cut its budget by $2.5 million dollars--5 percent of its operating budget. But it also allocated an additional $3.8 million for a K-3 literacy program, known as the Excellent Public Schools Act (EPSA), or Read-to-Achieve. October correspondence between State Superintendent June Atkinson and former State Budget Director Lee Roberts shows Atkinson suggested the department could use the extra EPSA funds to keep on personnel that might have been lost in the budget cut. "While there are a number of requirements that these funds must support, one of the requirements is for the administration of the Act," Atkinson wrote. "Therefore some of the funds could be considered to cover administrative costs that could possibly help to offset some of the budget reduction." But Roberts warned against this use of funds. He called the suggestion "inconsistent with the enacted [state] budget," which he said intended to shrink DPI's operating costs "separate and apart" from an expansion of EPSA funding. 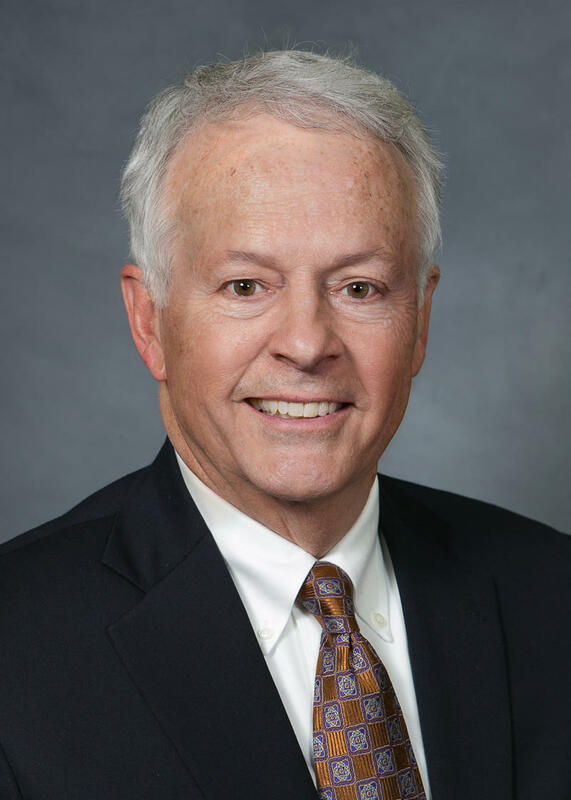 "The expansion will not be accomplished if existing positions and work load are simply relabeled as support for the Excellent Public Schools Act," Roberts replied in late October. Roberts' office has to approve the DPI budget proposal before it is final. But a DPI budget proposal from January shows despite Roberts' warnings, the department tried to offset budget reductions with EPSA money. The proposal would have cut just three positions, for a net savings of about $200,000. Sen. Phil Berger (R-Rockingham) denounced the proposal earlier this week, saying the department had "priorities so misplaced that they proposed shifting money intended to help children around our state learn to read to fund Raleigh bureaucrats." Atkinson responded to Berger's criticism in the February State Board of Education meeting by producing documents that show an apparently different proposal with more than 20 vacant positions set to be cut. "These are positions that we need," Atkinson said. "But to meet the 2.5 million dollars, we have eliminated those positions." Atkinson also provided documentation that all money legislators allocated for EPSA is going towards implementing the Act. But Atkinson expressed frustration that the department is expected to run on a dwindling staff, despite an increasingly large and complex education system, which includes an expanding pool of charter schools, virtual public schools and English language learners. The department has had to cut more than 200 state-funded positions since 2008. It also lost 165 time-limited positions when its federal Race to the Top funding ran out. "We now have the Excellent Public Schools Act," Atkinson said. "When you think of the additional accounting, the additional systems that have to be put in place...someone has to set up that system. "When there is a bus problem, when there is trouble with transportation or child nutrition, we want to be responsive." State board chairman Bill Cobey pointed out that the more cuts the General Assembly makes to DPI's state funding, the closer the department comes to federal control. "If we ever get more federal funding for this agency than state funding, the federal government has the option of coming in and dictating certain practices to us, and our discretion goes away," he said. DPI officials say about 40 percent of the department is funded through the federal government. "It's like a sword hanging over our head," Cobey said. DPI has yet to officially submit its new budget proposal to the state budget director. But Atkinson maintains the department has the legal right to use EPSA funding for personnel to implement the Act, and the right to reorganize the department in response to budget cuts. "When you look at the complexity of our agency, it really is very difficult to be able to make one decision without having to think of the repercussions for all of the other positions and the work that we have to do in the department," Atkinson said. 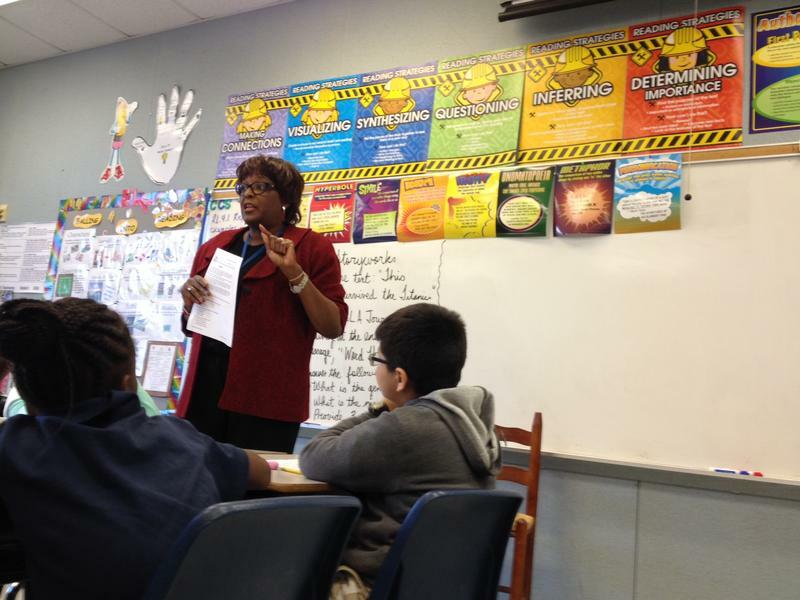 June Atkinson has served as the state superintendent for almost a decade. During her tenure there have been a number of significant changes to the state’s public education system, including the adoption of common core standards, the proliferation of charter schools, and continued debates about where education fits in the state budget.